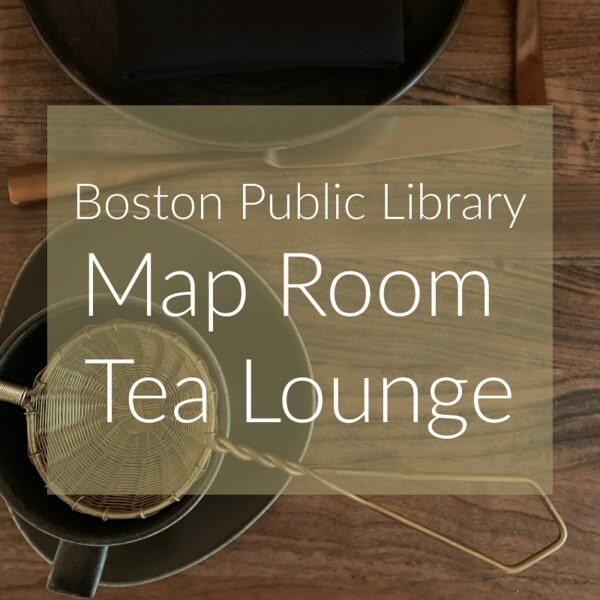 The Boston Public Library on Boylston Street has announced the opening of their new Map Room Tea Lounge. The redesigned lounge will feature tea-inspired cocktails and tasty bites. I walked through the new Map Room Lounge today after grabbing afternoon tea with Colleen from Travel Like a Local MA. It was a darker and more evocative environment than the airy afternoon tea space, with exposed brick walls and copper utensils. The quartz-topped bar looks like it can seat at least 10 comfortably, and there are tables and chairs thoughtfully arranged throughout the space. Tea infused cocktails inspired by literary works and authors include “All That Jazzmine” (gin, jasmine pearl tea, mint, and cucumber) and the “1984” (bourbon, green tea, pineapple, passionfruit, and lemon). Cocktails are all priced at $12 while beer is $7-$8. 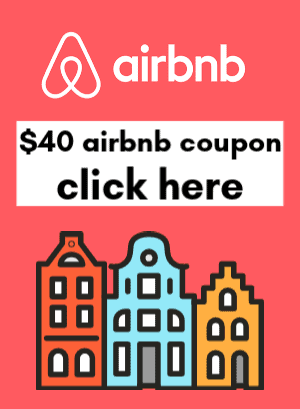 Tasty bites include a local and imported cheese and charcuterie board, creative tartine sandwiches, and desserts like carrot cake whoopie pie or mint-chocolate tarts. The lounge is open as of today, and the Library will be hosting a more formal opening celebration in May 2019. I’d highly suggest a visit to the Tea Lounge now while it’s still a new hidden gem in the city of Boston!